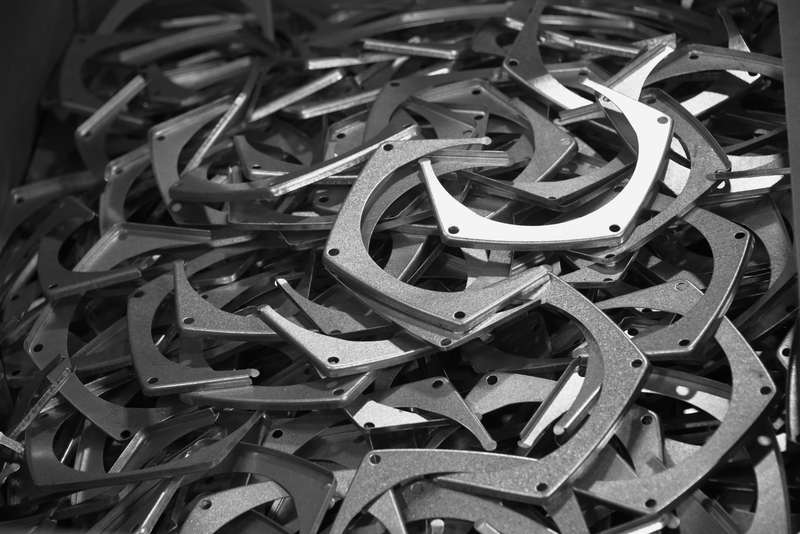 US Metal Crafters came into being as the result of combining the assets and skills of a 32 year old company and now offers the complete solution of Metal Stamping, Roll Forming, Laser Cutting, Fabrication, Assembly, and Tool & Die Services. We are an American owned and operated company focused on improving the industry by offering a synergy of metal crafting services, quality products and dependable delivery to our customers here in the USA and abroad. 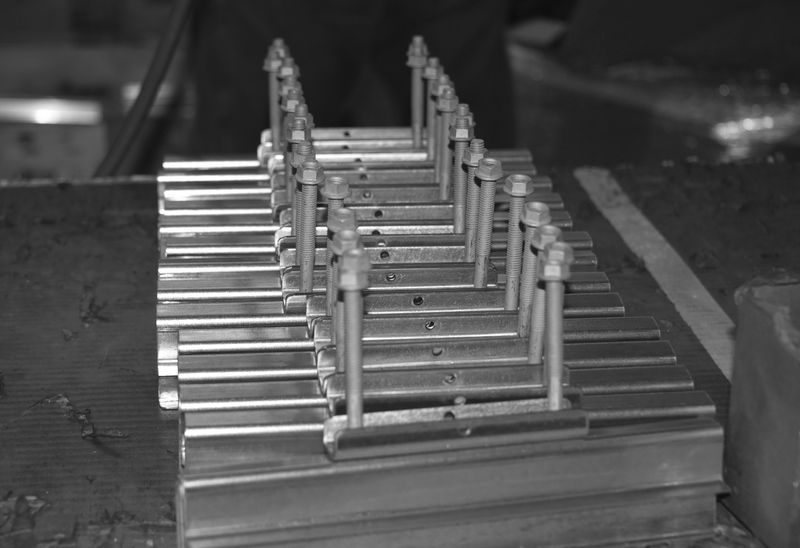 Assembly services are offered which include secondary operations, drilling/tapping, and ream/countersink. 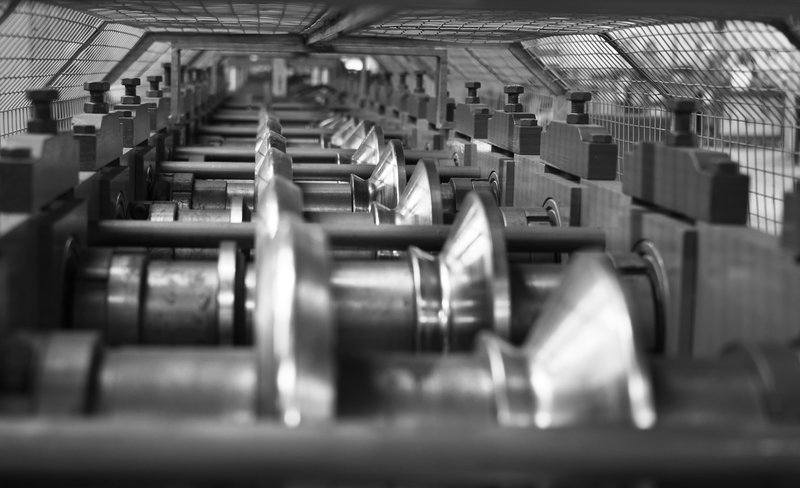 Roll forming services include custom roll forming, secondary operations and rings. Fabrication services include but are not limited to spot, electric welding, MIG, and TIG, press brake forming, and tube bending. Tool and die capabilities include tool and die design as well as manufacturing and maintenance.